At Time To Heal, we offer a variety of holistic health care products to support your healing and wellbeing at home. Our main lines of products are Purium Health Products and Young Living Essential Oils. Young Living Essential Oils are excellent quality therapeutic oils that not only smell wonderful, but can help with many health issues. Young Living also sells health products, including supplements and excellent non-toxic household and personal products. 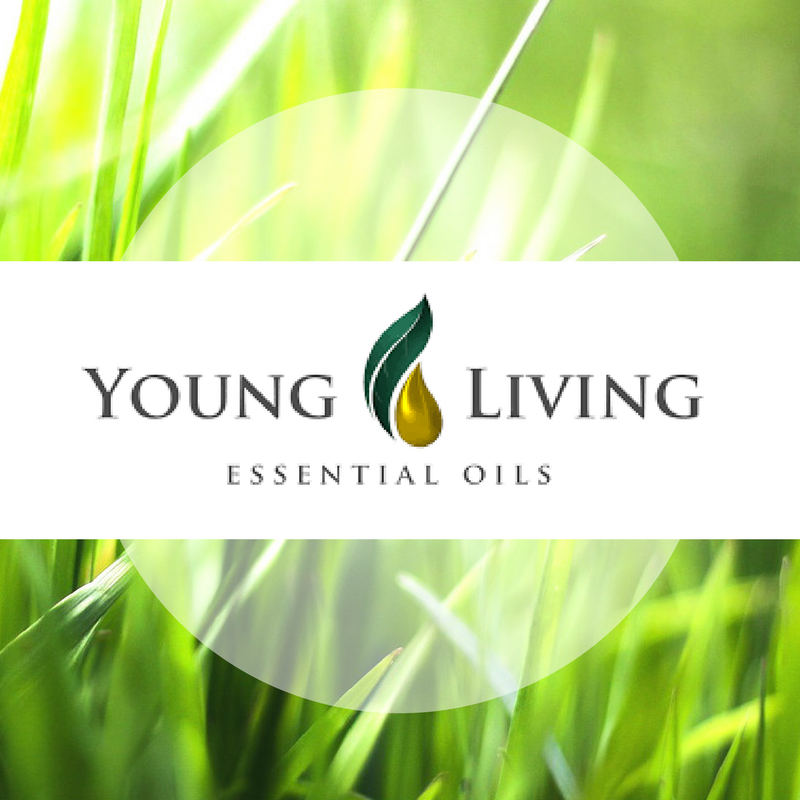 I would be delighted to help you discover these beautiful oils. Check out Young Living Canada for more information, or contact Joan personally.